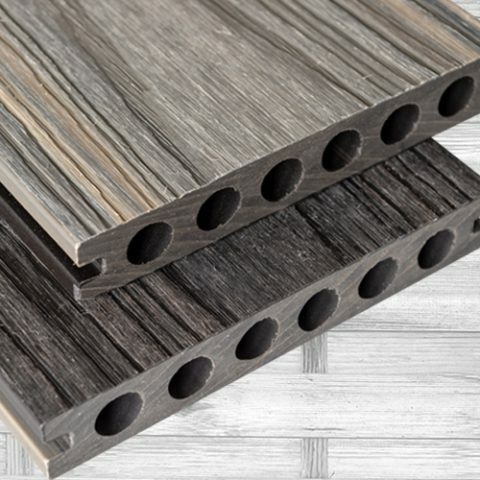 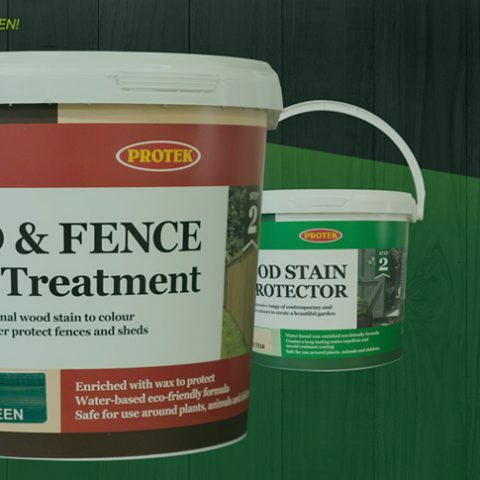 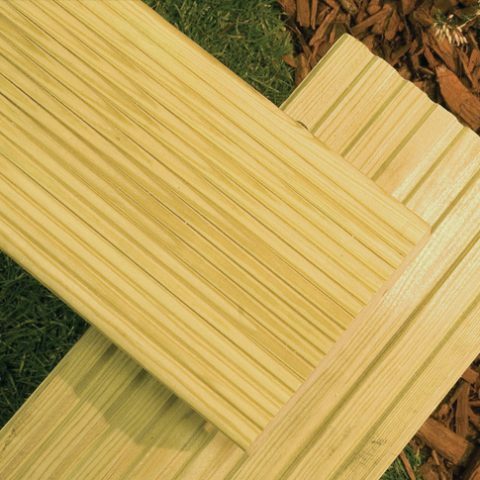 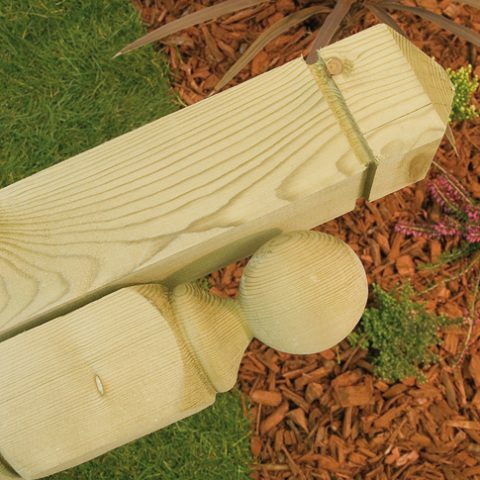 Choose from our range of pressure treated timber garden deck boards and decking panels. 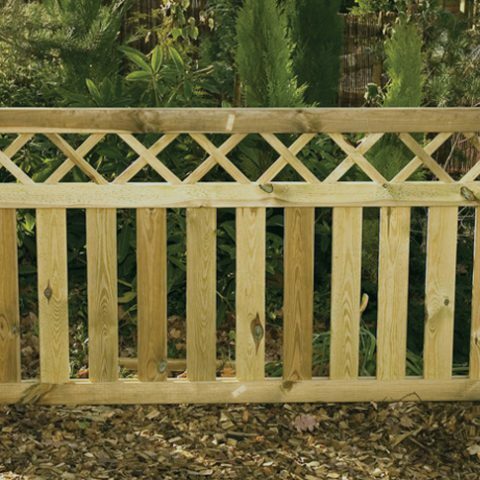 Natural timber garden decking creates a useable space and is the perfect way to create an oasis of peace in the garden – for relaxation or even a little al-fresco entertaining. 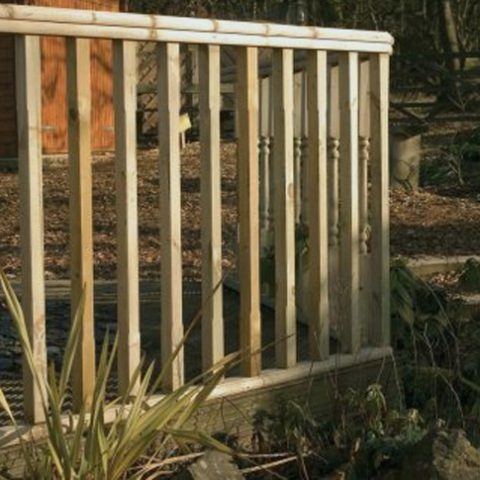 At Earnshaws Fencing Centres, we offer a wide choice of deck panels, deck boards, deck fixings, spindles and hand rails, as well as fence framing and base materials. 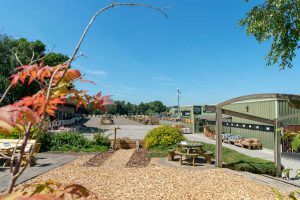 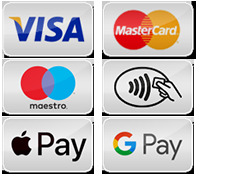 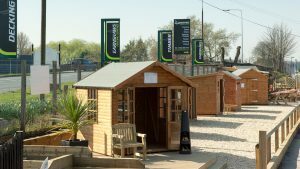 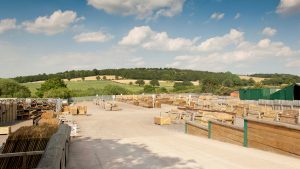 Please view our ranges and for further information on our timber garden decking and deck panels, including delivery and fitting, please ask a member of staff at your nearest centre. 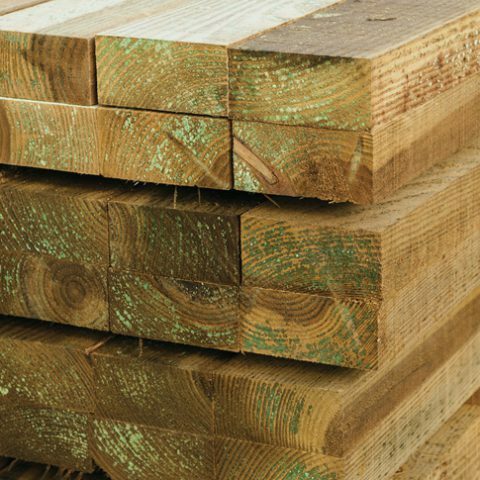 Or give our sales and advice team a call at 01924 830055 for any questions you have about our selection of decking and deck panels. 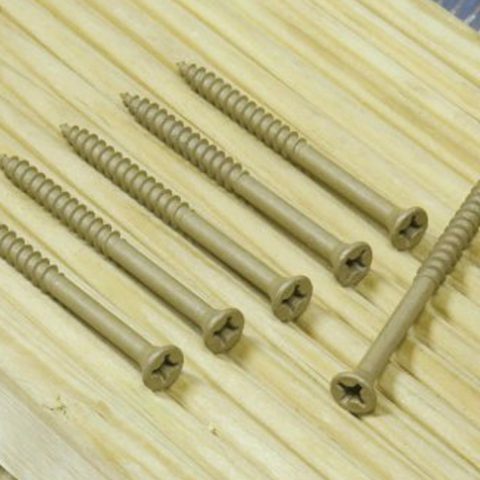 They are always happy to help.